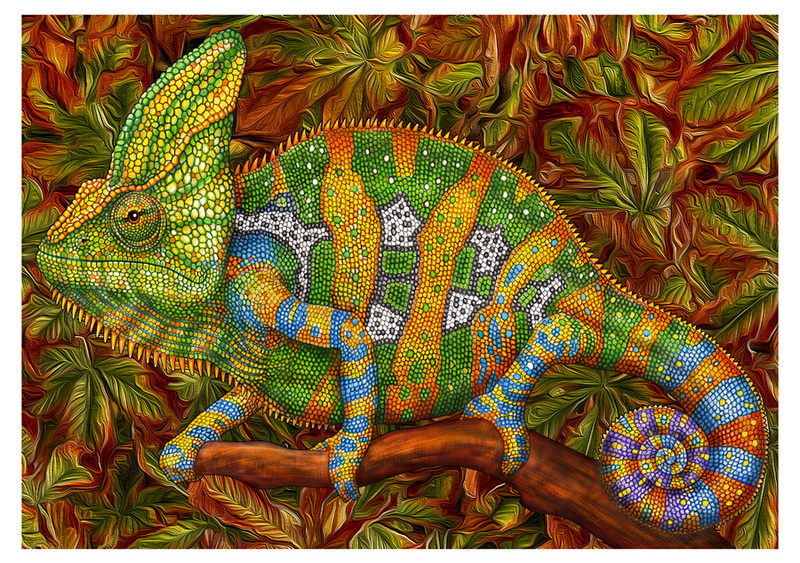 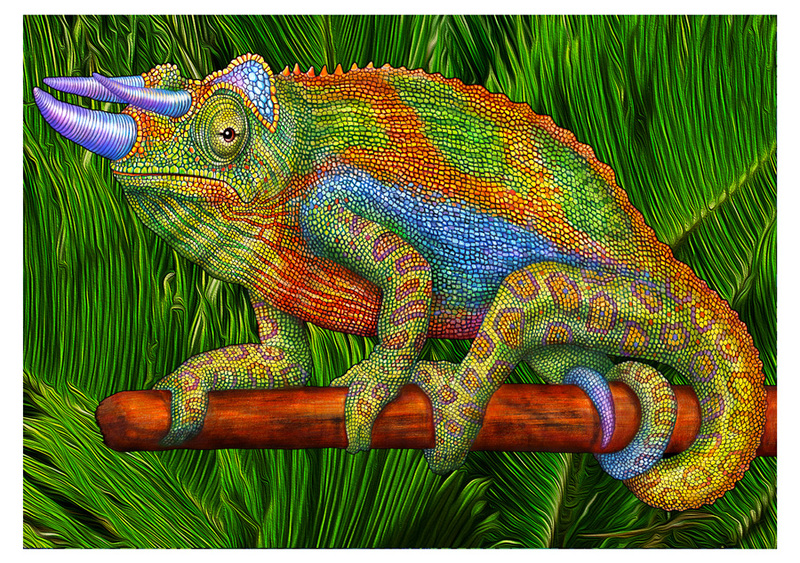 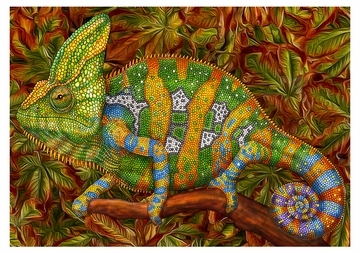 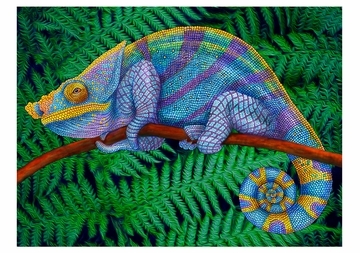 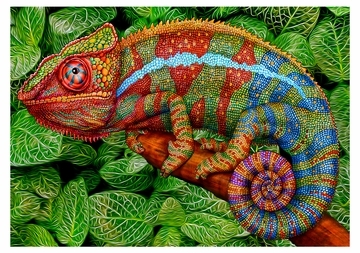 Using black ink pens and colored pencils, American artist and illustrator Tim Jeffs has created a kaleidoscope of chameleons—part of his veritable ink zoo of intricately drawn animals. 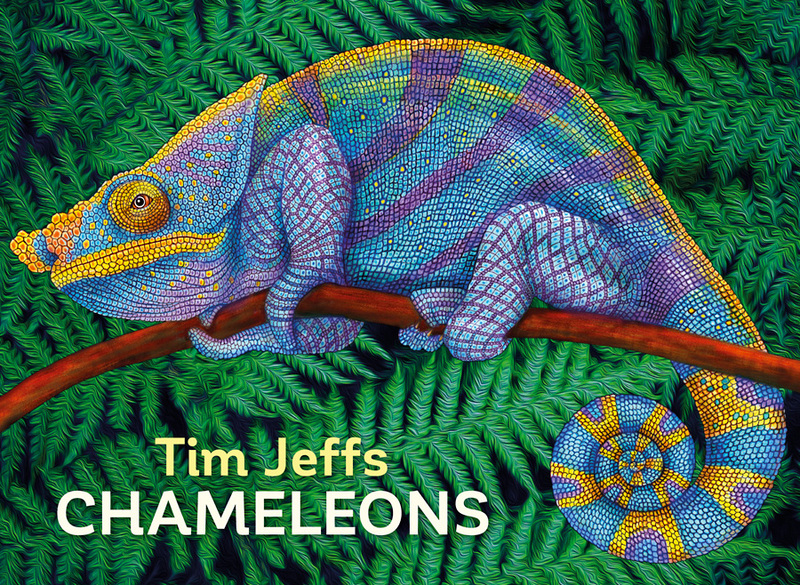 Born the seventh of eight children, and from a young age fascinated by drawing, Jeffs was a national award–winning artist while still in high school. 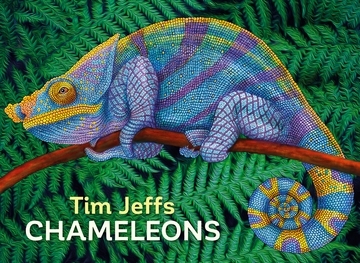 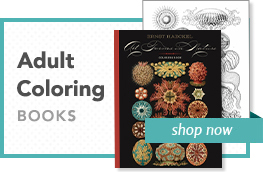 A scholarship to Parsons School of Design in New York helped Jeffs build a twenty-five-year career designing books, logos, and websites for Scientific American, Sunset Publishing, Time Life Books, and others. 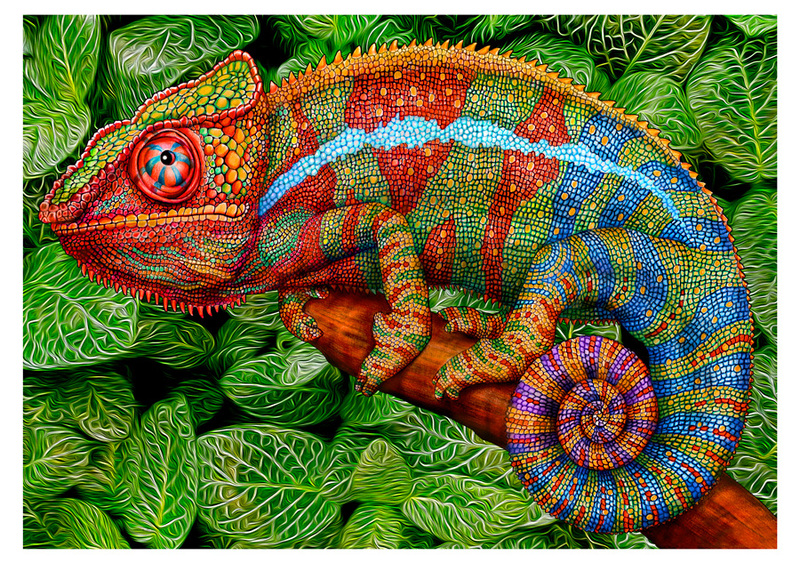 Jeffs began sketching animals for personal pleasure; his finely detailed drawings have gone on to garner worldwide attention.